What are his parents' responsibilities at the wedding? 3 What Is a Bride's Proxy? Although the times have certainly changed, there are still certain etiquette guidelines with regard to weddings. Different people have different responsibilities, and that includes the families of both the bride and the groom. What is expected of the parents of the groom? Do they simply show up and partake of the festivities? Certainly not. They are expected to financially contribute to certain facets of the wedding and do their part with regard to the social obligations, too. While it may be a fairly old one, tradition has it that the parents of the groom should initiate the first meeting between the two sets of parents, provided they haven't met beforehand. Even if they have met, it's nice for an invitation to be proffered once the engagement is official. A simple phone call inviting the bride's parents over for coffee or dinner (while both the bride and groom are present as well) is considered proper etiquette, and may in fact begin what can be an amicable relationship that will undoubtedly benefit the bride, the groom and both sides of the family for years to come. The parents of the groom are expected to pay for the rehearsal dinner. If money is an issue, it's perfectly acceptable to ask the bride and groom to either lessen their expectations or to help with the cost; it is also acceptable for the groom's parents to suggest a less expensive venue or to simply host the dinner in their home. In some cases the parents of the groom are divorced and one or both of them have remarried. This can cause for some uneasy feelings, but it is the groom's parents' responsibility to see that no such discomfort is obvious to anyone present--especially the bride and groom. If the groom's parents are divorced and neither is remarried, they may continue the typical tradition of seating at the wedding. The mother of the groom will be escorted to her seat prior to the bride's mother's seating, with the ex-husband following behind and sitting with her. 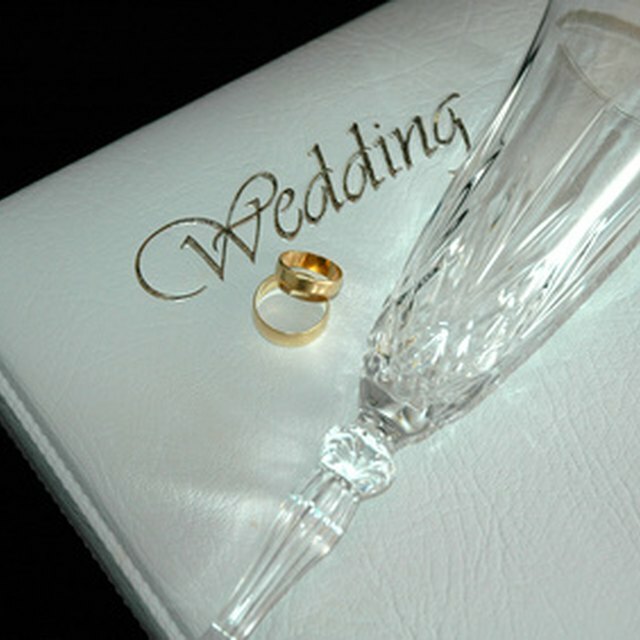 If the groom's parents are divorced and one or the other is remarried, there are different protocols. If the mother has remarried, she will be ushered to her seat with her current husband seated with her. If she hasn't remarried, she will be ushered and seated by herself or beside other family members. Either way, the father of the groom and his wife or significant other will sit in the pew behind the groom's mother. Etiquette is expected to be strictly adhered to during the picture taking as well. This may mean that the divorced parents will appear together in photos, if that is the wish of the bride and groom. If the groom has an established relationship with his mother or father's new spouse, it would be expected that he or she may appear in the photos as well. What Are the Duties of the Mother of the Groom at a Wedding Rehearsal?